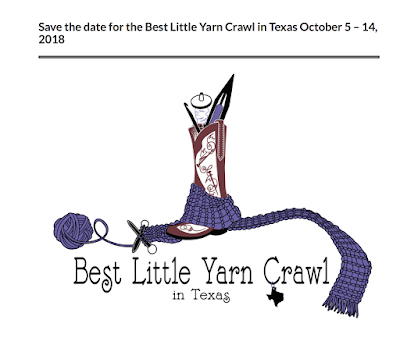 Yarn Crawl 10/5 to 10/14 A Comfort tradition! 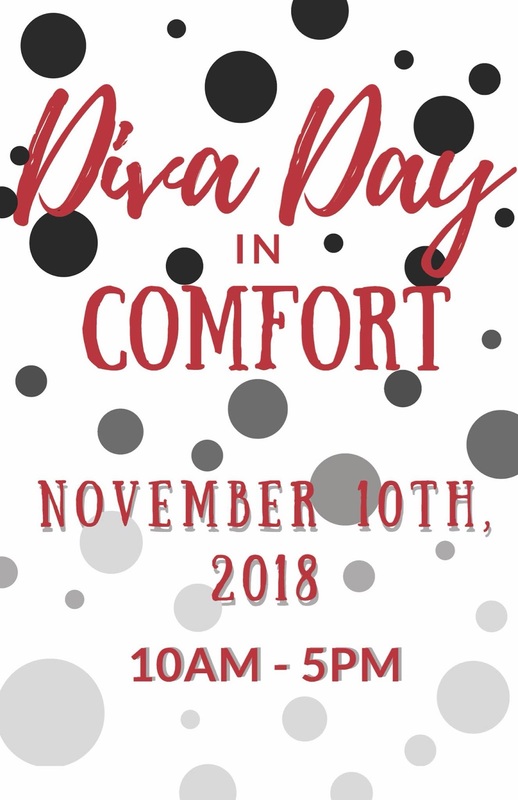 Upcoming Comfort Events! Save the Date! Comfort Art Festival this Saturday Sept 15! Check it out! Comfort Art Festival was on KENS5!